Compatible with: iPhone, Samsung, htc, Sony etc.. 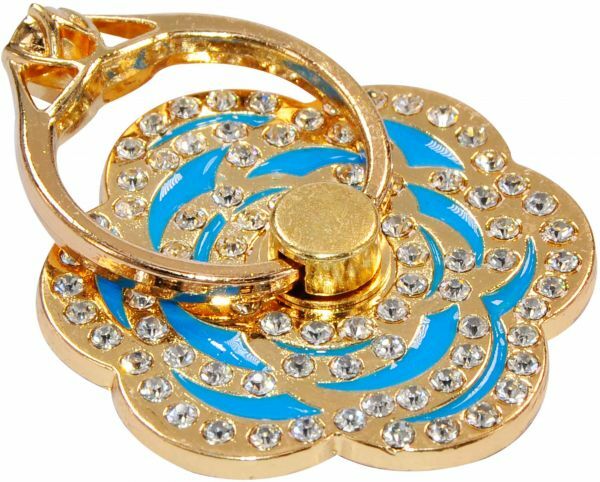 This is a color full Mobile Ring Holder for Smart Mobile Phones. You can protect your valuable Mobile Phones by Falling and Missing.